Donʼt let the lease standard add hours to audits and dig into your margins. LeaseCrunch® was designed to help clients create all the deliverables that an auditor will request, saving your clientʼs time and ensuring an efficient and accurate review by the CPA firm. 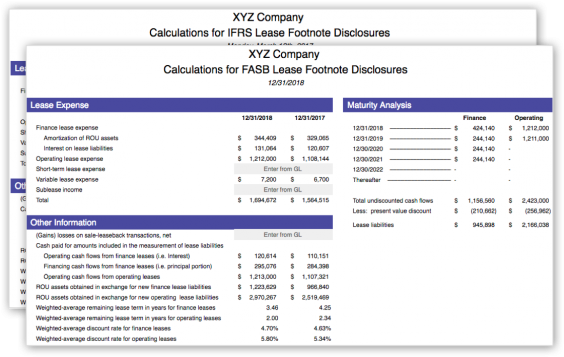 In addition to the audit deliverables mentioned below (footnote disclosures, leasing wizards, policy templates), users can export key lease data (e.g. 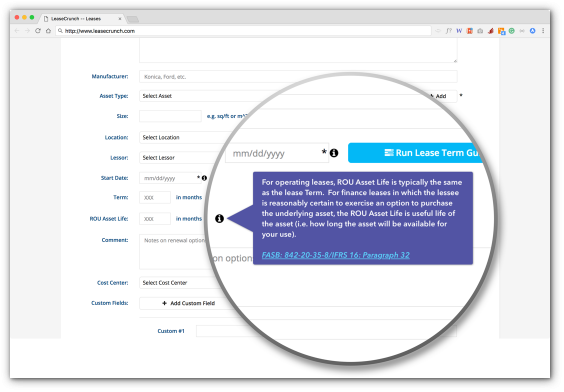 dates, payment schedules) to facilitate an easy review and comparison to lease contracts stored in LeaseCrunch®. Extensive reporting capabilities include predefined and custom reports. Amortization schedules from multiple leases can be aggregated into a single schedule with sub-totals by fiscal year for easy P&L checks. The footnote disclosures are substantial in the new lease standard. LeaseCrunch® helps auditors by providing them with many of the quantitative disclosures (both FASB & IFRS) needed to complete the footnote, reducing the time to develop the footnote. Examples include finance lease expense (amortization & interest), operating lease expense, weighted-average remaining lease term, weighted-average discount rate and maturity analysis. Software wizards assist users when entering lease information. 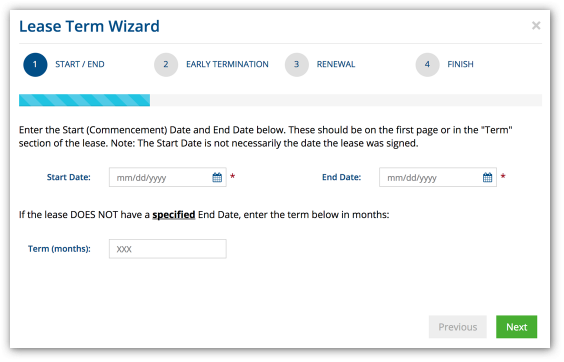 Wizards walk users through each step to evaluate the five criteria of lease classification as well as determining term length by capturing the subjective decisions about early termination and renewal options. 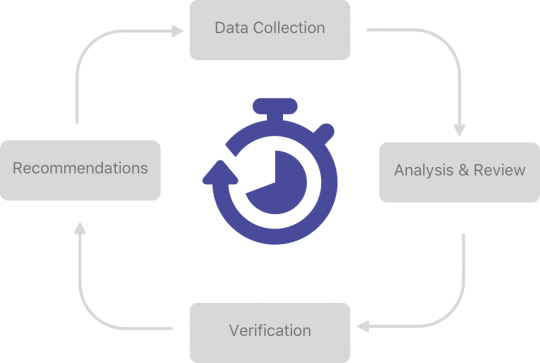 Wizards can be configured to be required as part of the data entry workflow or as an optional feature available to users as a reference only when needed. The data collected by the wizards can be exported for the auditorʼs review. LeaseCrunch® reduces the time it takes to make policy elections down to minutes with lease accounting policy templates for FASB and IFRS. 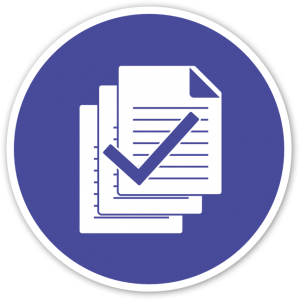 A completed lease policy will facilitate a faster review by the auditors providing confidence in an accurate and complete implementation of the standard. Data entry errors can slow down the auditing process increasing the time it takes to complete an audit. To boost data accuracy, LeaseCrunch® includes helpful tooltips throughout the application. Each tooltip includes professionally written summary and considerations for the relevant part of the standard. Plus each tooltip includes a reference to the original and authoritative section of the standard for further information.